Arantxa Loizaga, who, as Media Moves reported in July left KWEX-41 in San Antonio to become the network co-anchor for Univision’s weekend newscast, debuts tomorrow in her new role. She’ll be co-anchoring the network newscast alongside Félix De Bedout every Saturday and Sunday at 6:30 and 11:30 p.m. ET beginning on Saturday, September 6, 2014. 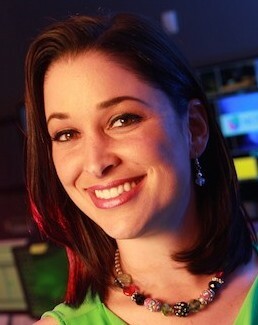 She joined Univision News in 2007 as a reporter. 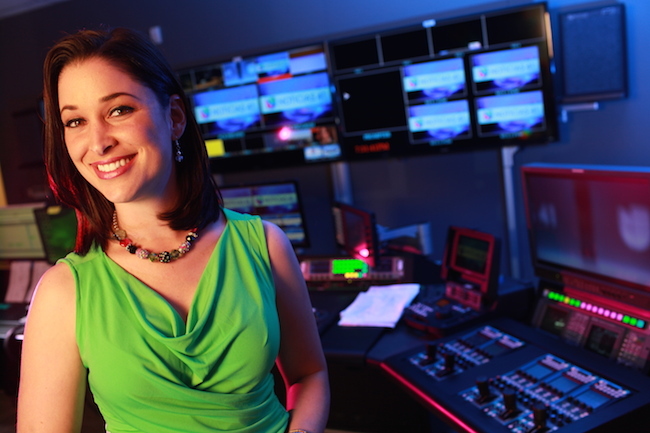 She replaces Lourdes Ramos, whose last day on the air was Sunday, July 13.